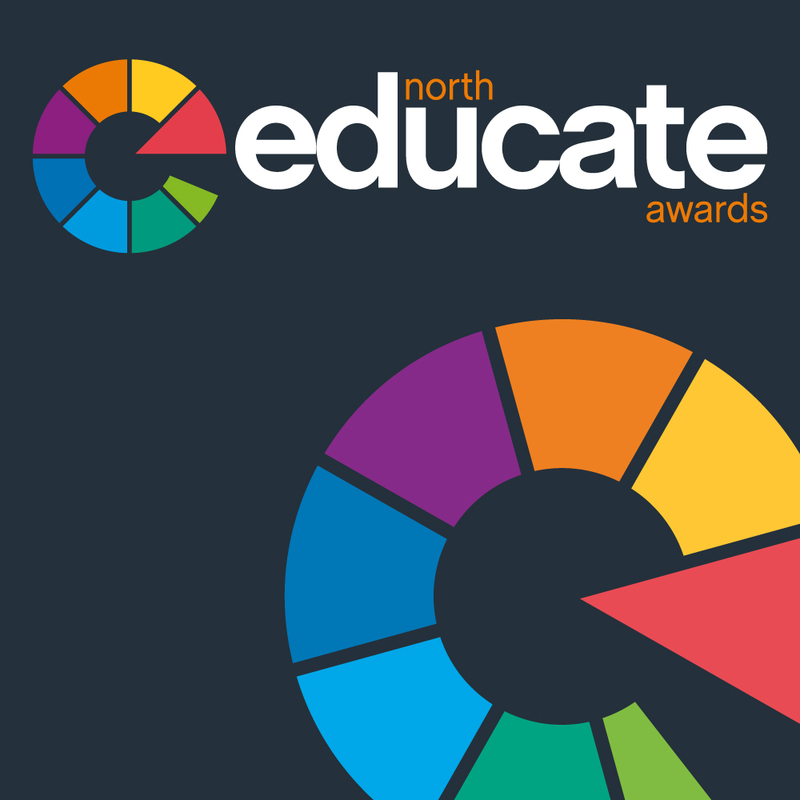 Educate North Awards is a prestigious awards event, which will celebrate, recognise and share best practice and excellence in the education sector in the North. 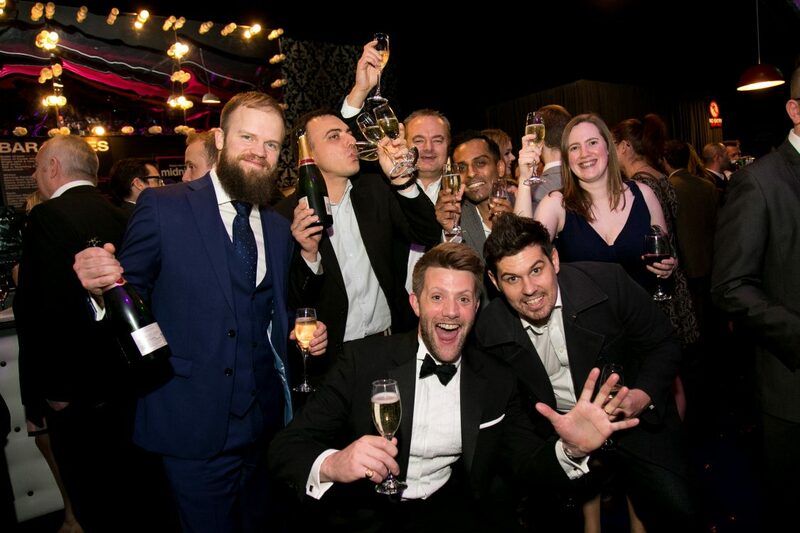 Now in its fifth year, the Educate North Awards returns to 2019 with a number of categories open for entry. The entry deadline for all submissions is 8 February 2019. The shortlist will be announced on 6 March 2019. The event will take place on 25 April 2019 at the Hilton Deansgate Manchester, staged by Carm Productions working in partnership with Prolific North and Don’t Panic.